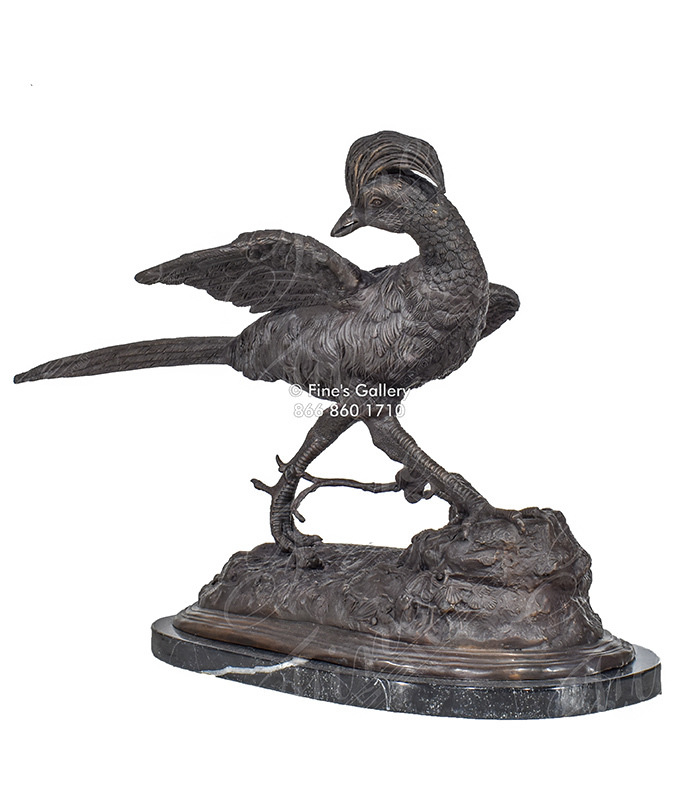 The description for this beautiful Bronze Statue is not available at this time. If you require additional information for this product please call 1-866-860-1710 and talk with a sales representative at anytime. Yes I would like more information on BS-1524.